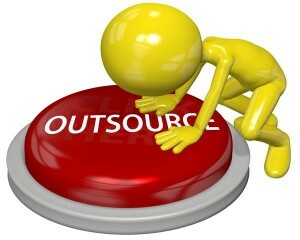 Insource or Outsource Your Warehousing: What Makes Most Sense? Determining whether your supply chain business should retain an internal warehouse operation or outsource to a 3PL is not a decision to take lightly. 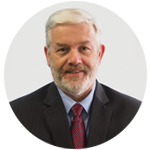 Like any supply chain strategy, there are advantages and drawbacks to both insourced and outsourced warehouse models. While you might think it comes down simply to consideration of costs, there’s actually a lot more to it than that. Here then, is a brief rundown of some pros and cons of keeping warehousing under your own organizational roof, as well as those of the alternative; relinquishing it to a third party specialist provider. 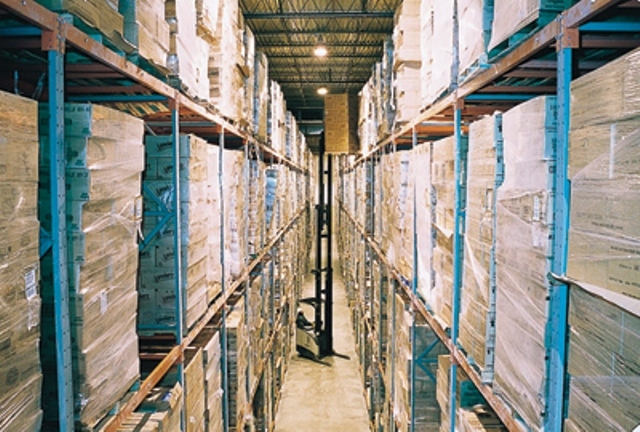 Control – This is the rationale behind most decisions to keep warehousing in-house. The control of processes, physical inventory and data is obviously harnessed most effectively when your organisation maintains its own storage and distribution facilities and workforce. 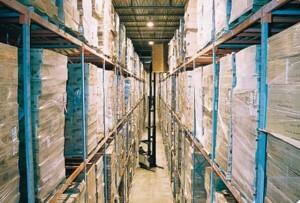 Specialisation – For some companies, warehouses require highly specialised skills and equipment to run. Even the storage facilities may need to be specially designed. 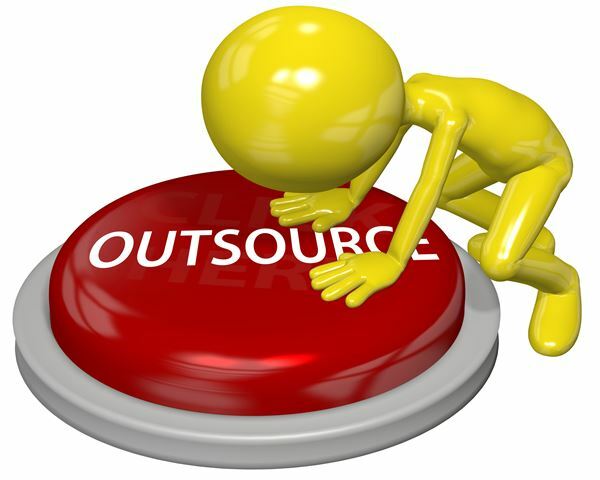 Similarly, when your organisation performs a number of activities which add value to products or services, keeping inventory under your own roof can be more viable than outsourcing. Stakeholder Confidence – because you have direct control of insourced warehousing, your customers and other stakeholders know they are dealing with a single organization. This can be important when your business relies on long-term contracts or service agreements with sensitive or demanding customers. Service and Expertise – 3PL warehouse providers do it for the sake of it, whereas your company might do it only because it’s necessary—warehousing that is! When your company contracts with a good outsourcing partner, great service backed by a comprehensive agreement is provided by people who really know what warehousing is about. Reduced Capital expenditure – With no in-house warehouses, your company is free from the associated property leases and the costs of warehouse manpower and equipment. While there is of course, a cost associated with warehousing as a service, many companies find outsourcing to be a cost saver overall. Shifts the Risk – With outsourced warehousing, your third-party provider takes on all the risk associated with managing people and processes. Similarly, your business won’t get caught out by peaks and troughs in demand, which can otherwise leave you with an under or over-utilized facility and workforce. Realistically, the decision to insource or outsource your warehousing should be based on extensive analysis of your own particular business and its requirements. Many businesses can benefit from warehouse outsourcing, hence its growth as a supply chain strategy. The important thing though, is to understand your operational objectives well, and apply whichever model best enables them to be met, without sacrificing any competitive advantage.